The Merrimack Valley YMCA is a multi-faceted, not-for-profit social service organization providing thousands of programs and services to members and participants of all ages, cultures and needs in the Merrimack Valley region. From preschoolers to teens to active older adults, The Merrimack Valley YMCA provides program-related activities to strengthen spirit, mind and body, and inspire people to grow as individuals and part of their communities. Programs include preschool child care, tutoring and mentoring, music and arts clubhouse, YMCA Youth & Government, teen leaders clubs, youth and adult sports leagues and teams, literacy programs, residences for homeless men, summer vacation clubs, and resident and day camps. The Merrimack Valley YMCA is comprised of three branches in Andover, Lawrence and Methuen. The Y also operates boys and girls camps on Bear Island, Lake Winnipesaukee and Captain’s Pond in Salem, New Hampshire. Bellesini Academy is a tuition-free private middle school serving students from limited means living in Lawrence. Founded in 2002, the philosophy of the school is simple: education is the key to breaking the cycle of poverty. The Academy’s mission is to provide an academically challenging and highly structured environment that develops the potential for each student to succeed in competitive secondary schools and colleges, with the goal that each student will eventually earn a four-year college degree. After serving middle school boys in grades five through eight for thirteen years, Bellesini opened a co-institutional girls’ school in 2015, and will grow to serve 60 girls over the next four years, for a total enrollment of 120 students. The Academy is in session 12 hours a day, 11 months a year in order to prepare students for success in college preparatory high schools. Critical to the success of Bellesini Academy is an emphasis on quality academics taught in small classes by highly qualified teachers. Beyond its academic program, the school offers afternoon enrichment and recreational activities, supervised evening study, and a four week summer program in order to foster the personal and intellectual development of its students. Each school day includes nearly twelve hours of instruction, recreation, and academic support. The Academy also provides support services to its 140 alumni through its Alumni Support Program in order to ensure that all alumni complete high school and go on to earn a four-year college degree. Challenge Unlimited at Ironstone Farm in Andover provides beneficial therapy for people with a wide range of physical, emotional and cognitive disabilities. Using the dynamic power of horseback riding and the environment of a farm, Ironstone combines several therapies into one highly effective experience. Top doctors and medical institutions refer clients to Ironstone because of its success. Children with special needs learn to walk. People who did not speak before – including those on the autism spectrum – begin speaking. Additional therapeutic programs improve the lives of others, including combat veterans who have experienced trauma, survivors of cancer, teens at risk and elders with memory issues. Visiting the 19-acre horse farm, rather than an impersonal clinic, makes therapy a “want to” event rather than a “have to” session. Clients come to Ironstone Farm from more than 90 different communities in the Merrimack Valley, Greater Boston and Southern New Hampshire. About 200 volunteers each week support Ironstone’s therapeutic riding programs because they know their donated work changes lives. The Merrimack Valley Striders is a 501c(3) organization whose mission statement is – “An organization whose mission is to encourage and enhance running at all levels”. Organized in 1979, MVS has grown to be one of the largest running clubs in New England. As a non-profit 501c(3) organization under the auspices of the Road Runners Club of America, no general member or board member receives financial compensation of any kind. The organization is a 100% volunteer run entity. Adult program· Adult coaching for runners/walkers including a program from “Walk to Run” to training athletes for high level competition. · In 2017, our Feaster Five Thanksgiving race provided money to our charitable partners as well as providing a family friendly event. Nearly 10,000 participants ranged in age from 2 years to…well, very mature. · OUR MVS scholarship program annually awards area seniors ten $2,000 scholarships. Our mission is to bring about the sustained regeneration,improvement and management of the physical environment by developing community-based partnerships which empower people, businesses and organizations to promote environmental, economic and social well-being. 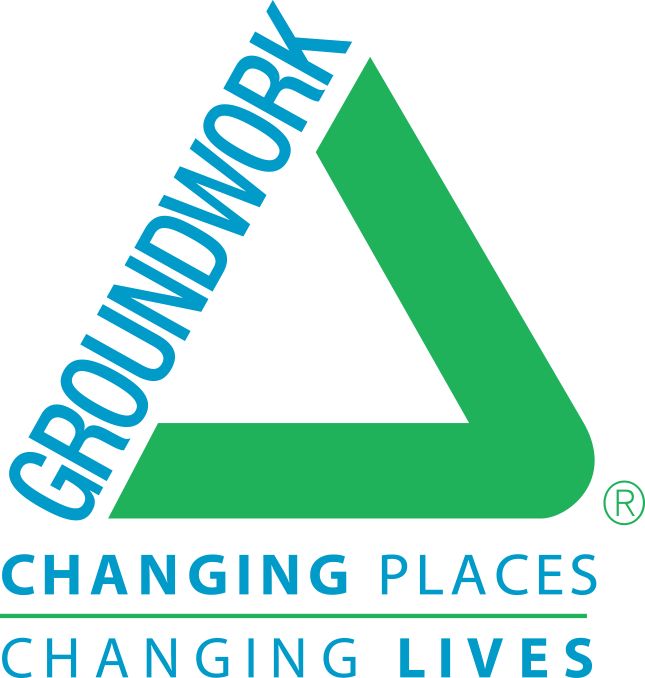 Groundwork Lawrence, Inc. (GWL) a 501(c)3 nonprofit organization, has been making change happen in Massachusetts since 1999. Through its environmental and open space improvements, fresh food access programs, youth and adult education and employment initiatives, and community programming and events, GWL creates the building blocks of a healthy community, and empowers Lawrence residents to improve their quality of life. GWL achieves results by engaging the whole community – residents, youth, nonprofits, city government and businesses – in the planning and realization of its projects. With this collaborative approach, GWL ensures that all stakeholders are mutually invested in its outcomes, the key to healthy, stable neighborhoods and sustainable change. GWL’s mission and operations are premised on the understanding that environmental conditions are inextricably linked to the economic and social health of a neighborhood. As a consequence, GWL is committed to “changing places and changing lives” through on-the-ground projects that help to transform local communities. To accomplish this, GWL leads and supports a variety of partnership-driven efforts that bring together the public, private and nonprofit sectors to solve complex environmental problems and sustain a long-term vision for neighborhood change and renewal.